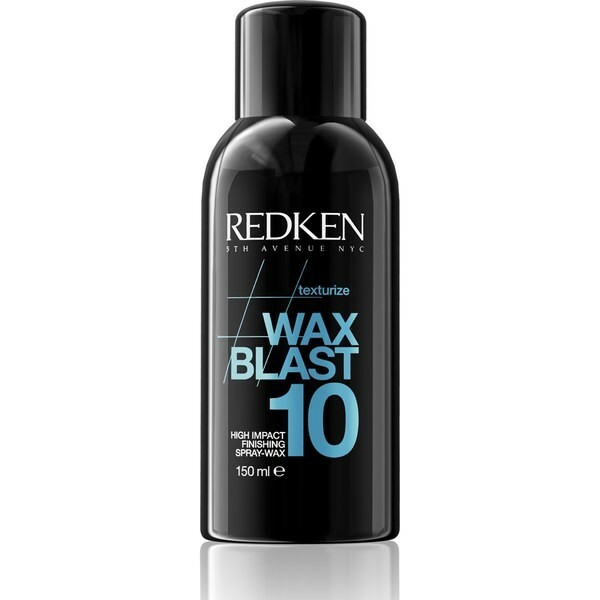 Spray on Redken Wax Blast 10 for perfectly undone texture! 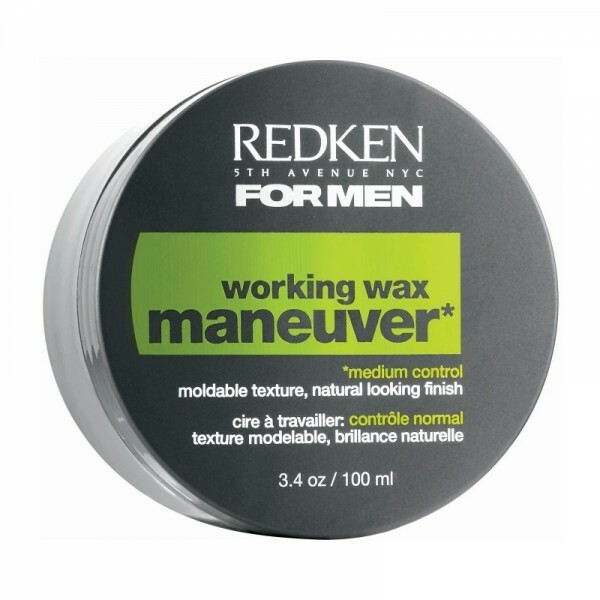 This aerosol wax adds body and dimension to your style with a fashionable choppy, satin-matte finish. Get runway style everyday! A high impact finishing spray wax, Redken Wax Blast 10 gives dense surface texture, sustained control, and style manipulation. 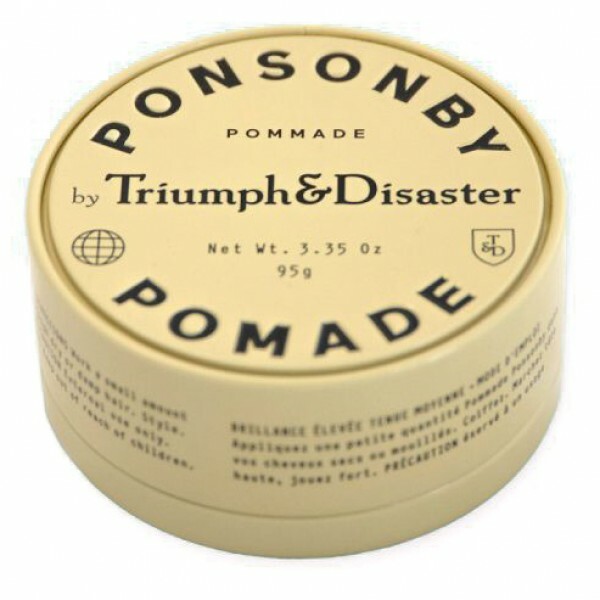 This innovative spray wax is suitable for all hair types and lengths.